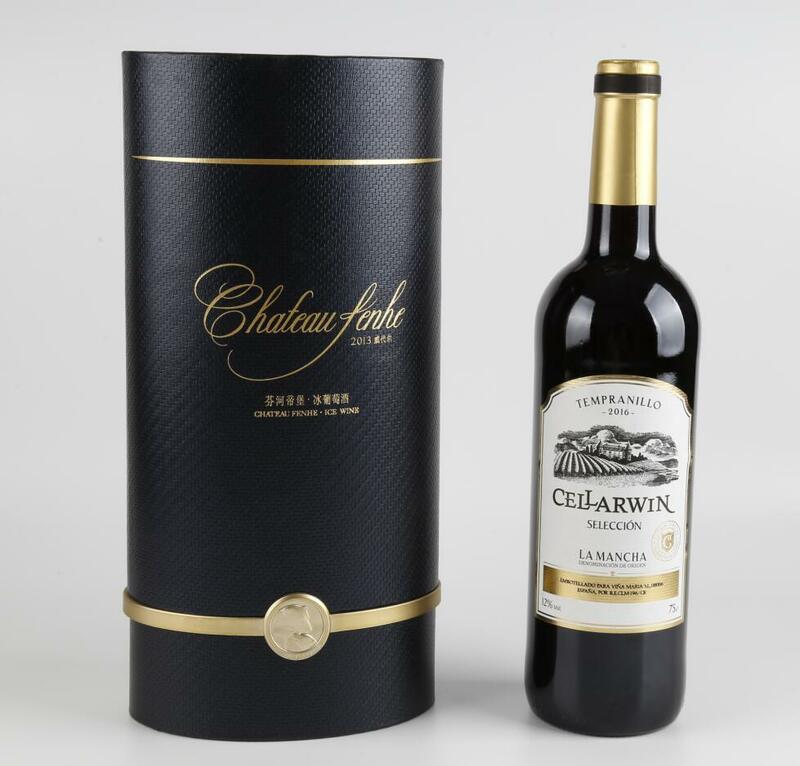 Product categories of Wine Cylinder Box, we are specialized manufacturers from China, Wine Cylinder Box, Wine Gift Box suppliers/factory, wholesale high-quality products of Personalized Wine Box R & D and manufacturing, we have the perfect after-sales service and technical support. Look forward to your cooperation! The Wine Cylinder Box is always made from coated paper plus a round paper tube. When shipping or storing wine, keep it safely tucked away in a wine Cylinder Box. The box always holds one bottle and is often used as a presentation or gift container. The wine cylinder box can be printed with the wine maker`s information stamped on the body, lid top or bottom. The wine box can be also with a handle rope to carry with.